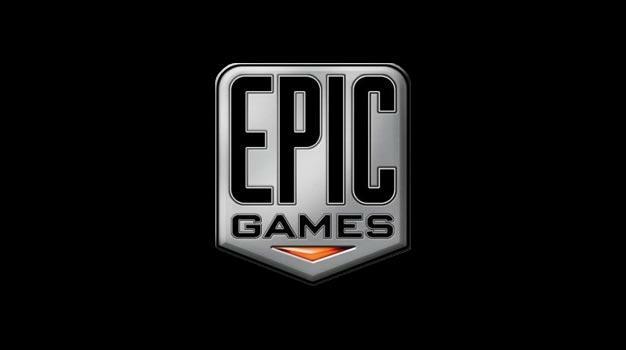 Mike Capps has revealed that this year’s E3 may hold some exciting news for Epic Games’ fans. Speaking in an interview with Venture Beat (video below), the Epic Games President revealed that while the developer is not currently working on a new Unreal game, they do have something interesting up their sleeves. Now, we don’t know about you, but that immediately makes our tiny brains scream “Gears of War 3! GEARS OF WAR 3!” It’s certainly not out of the question, as Cliff Bleszinski recently hinted in a tweet that an announcement was on its way. We guessed at a GDC reveal, but E3 is a possibility too. Suppose we’ll just have to wait and see.